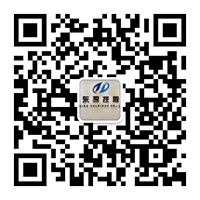 Henan Doing Mechanical Equipment Co.,Ltd is a leading professional company in palm oil press machine industry. Our engineers focus on new technology researches all the time; We have designed a new small palm oil press machine. 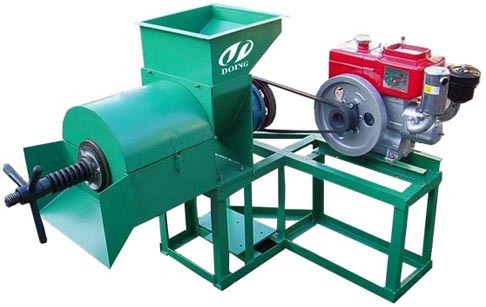 The model number of small palm oil press machine is DY-130 and the capacity is 300-500kg. Each day, the small palm oil press machine can produce palm oil 8-12T. The small palm oil press machine with reasonable structure is easy to operate and maintain and can be powered by motor or diesel engine. It is the best choice for customer who want to produce a small quantity of palm oil. The final product is edible red palm oil which can directly use, or be refined in palm oil refinery plant. Except for small palm oil press machine, we also could manufacture and supply large capacity palm oil mill plant, palm oil refining plant and palm oil fractionation plant. We are very glad to get your enquiry and our engineers can answer your questions. If you wanna to get more details about Newest design technology small palm oil press machine you can send E-mail to market@doinggroup.com. You can consult our professional engineer and specialized sales team with leave a message in below form.We will contact with you ASAP.You also can visit our factory in Henan,China.Get Detailed address.